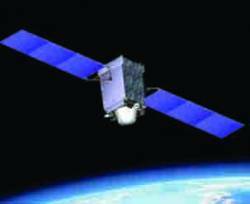 The new simulator will offer up to three RF carriers, selected from GPS (L1, L2, L5), GLONASS (L1, L2) and Galileo (L1, E5ab, E6) constellations in a single chassis. 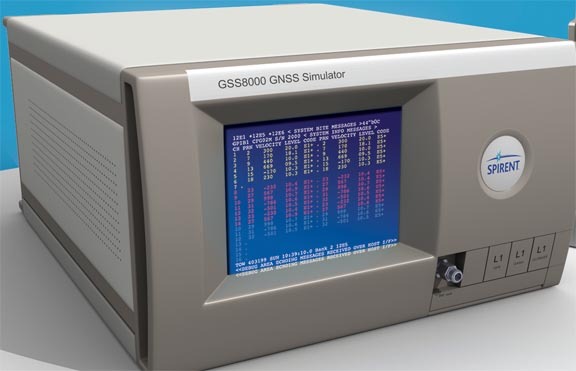 This establishes the GSS8000 as the industry’s first simulation system to support GLONASS L1 and L2 commercial signals. 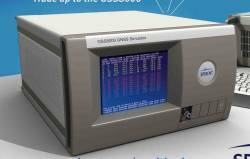 The simulator’s architecture also allows addition of the GLONASS L3 signal in the future.